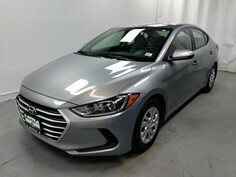 Shop our Denver Dealership's selection of used vehicles and get approved for financing. 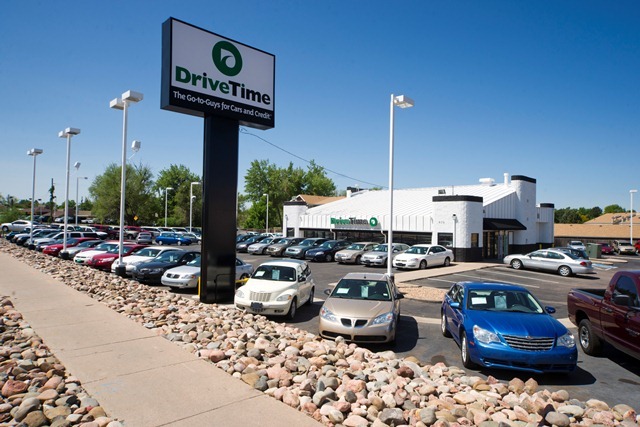 Visit our Havana DriveTime location today, conveniently located in Denver, CO. 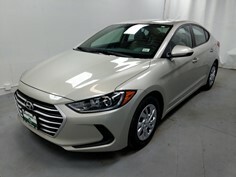 Your used car shopping experience will be different from other Denver Dealerships, where the selection may be limited by pushy salesman using typical car sales tactics. DriveTime Denver offers a no-hassle and no-pressure used car dealership environment, where you can start by either getting approved for an auto loan, or shop a variety of used cars, used truck, used SUVs, and used vans. 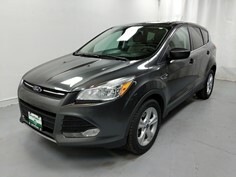 Your Denver DriveTime used car dealership works with all credit types and down payments. 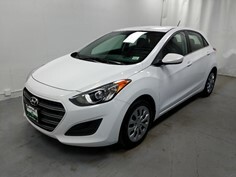 Now people with less than perfect credit can avoid the hassle of only shopping at buy here pay here car lots in Denver. 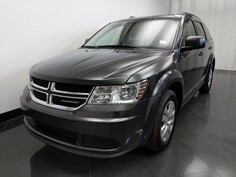 Schedule a visit or drive by your Denver DriveTime dealership to shop used cars near you today! At DriveTime Havana in Denver, Colo., we're all about respect, for each other and more importantly, for our customers. We treat all our customers as if they're our favorites, whether they're new to DriveTime or have been loyal customers for years. Our staff philosophy is to be upfront and honest with every customer, which is rare in the world of car sales. You don't have time to go back and forth negotiating and filling out piles of paperwork, so we've optimized our process for efficiency, right from the start. 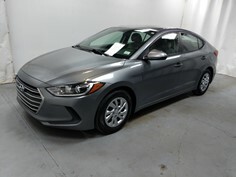 Our store holds a diverse inventory of more than 80 cars. Which one is right for you? Come on down to DriveTime, right next to the giant U-Haul store on Havana Street. We'll welcome you as you walk in the door and make sure you leave with a smile. Located on the west side of Havana St between Mississippi Ave. and Alameda Ave.